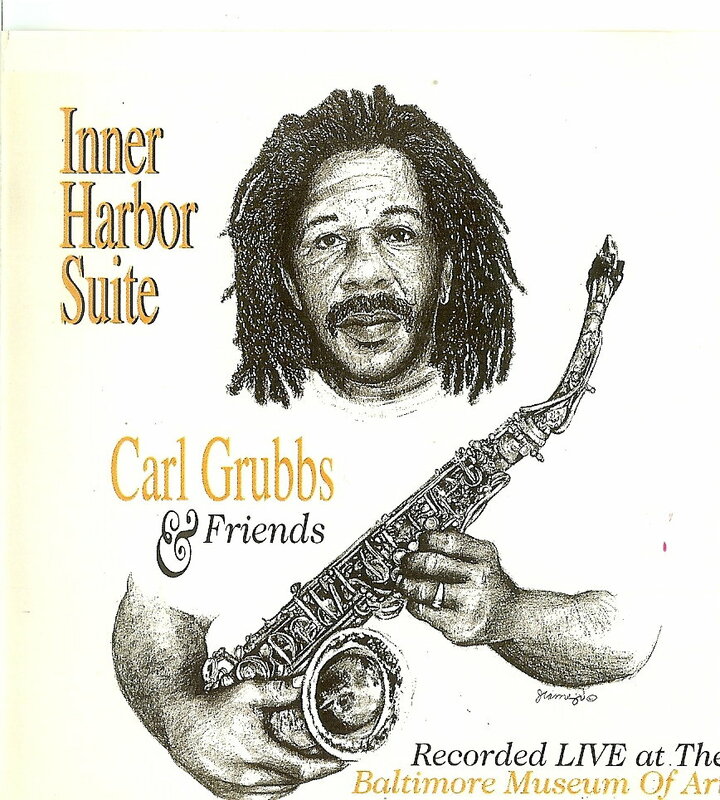 The amazing jazz saxophonist Carl Grubbs debuted Inner Harbor Suite Revisited, a musical love letter to Baltimore. This re-imagined composition allowed Mr. Grubbs to experiment with a jazz/classical fusion and assemble an incredible group of musicians . . . the strings added a different feel and more colors to the music, notably on the tune “By and By,” which became a dramatic, bluesy, waltzing lullaby vividly bringing visions of the Inner Harbor to life. Grubbs’ fierce blowing on “Saturn,” one of his signature tunes, was a highlight, and “Barbara Dear” featured tenderly blown harmonies by Grubbs on a tune honoring his wife, Barbara..
Carl Grubbs, co-founder of Contemporary Arts Inc.. Carl is the Camp Director for two summer camps for youth ages 4 - 17 in Maryland. 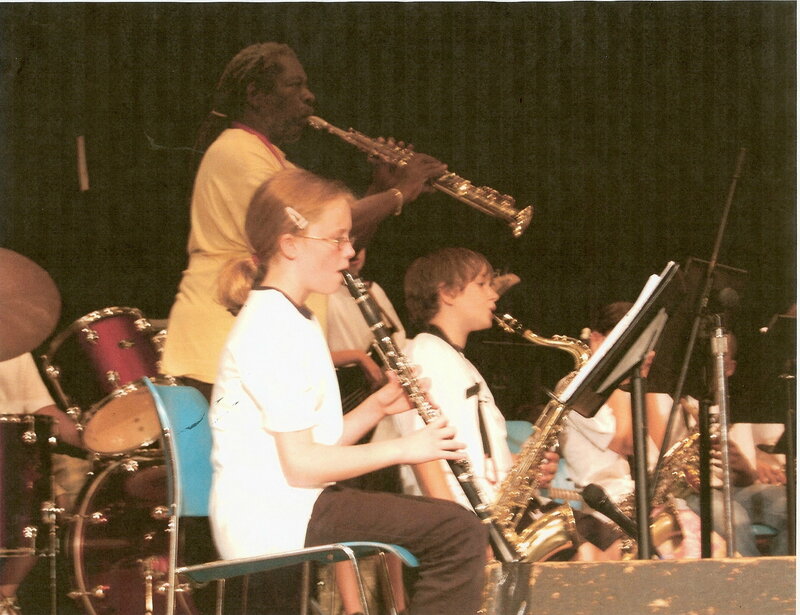 SAX: Music & Dance Camp Program, now in its 13th year on the campus of Loyola College in Maryland, August 3 - 14, 2009, offers instrumental, vocal and dance instruction to participants. 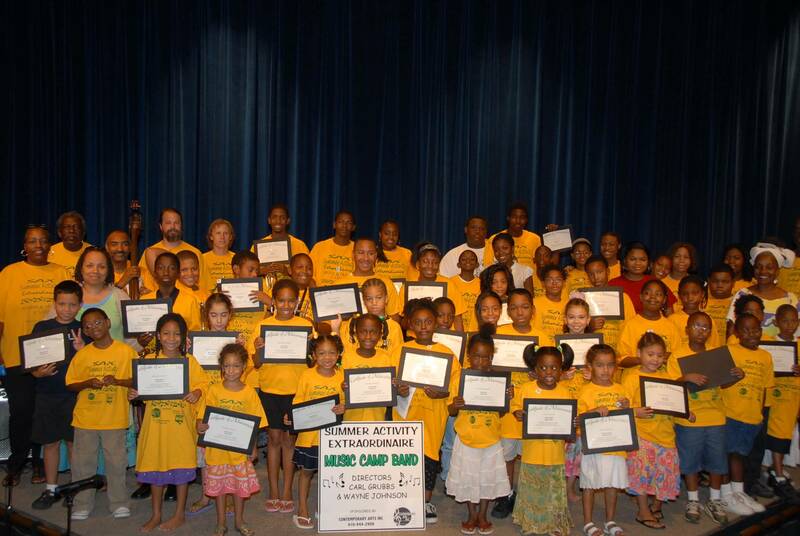 The Summer Arts Academy: Music at Hammond High School in Columbia, MD will be held July 6 - 17, 2009. 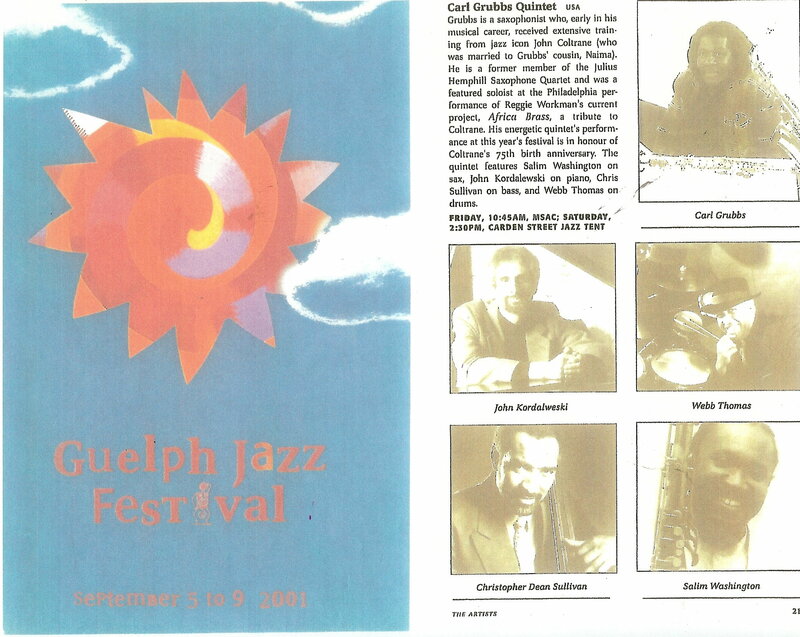 Over the years Carl Grubbs has conducted jazz improvisations for local musicians. He also conducts jazz improvisation for musicians of all levels as he travels in other area of the United States and other countries. Shown here are Joan Flynn of The Office of Terrance Sawyer, V.P. and Carl Grubbs. 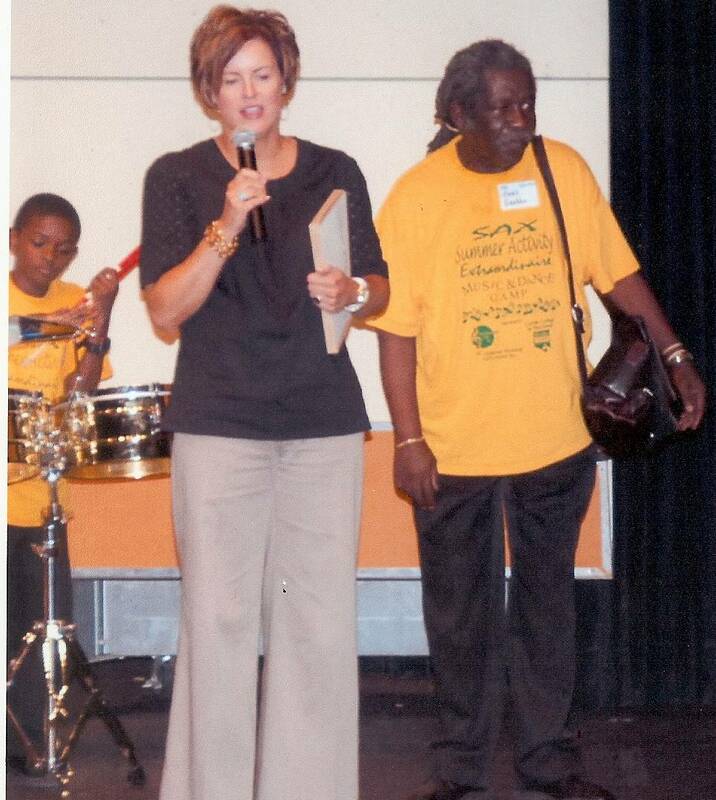 Joan Flynn greeted the audience and provided congratulatory remarks to SAX participants and their families. Ms. Flynn provided Certificates of Achievement for each participant and volunteer. 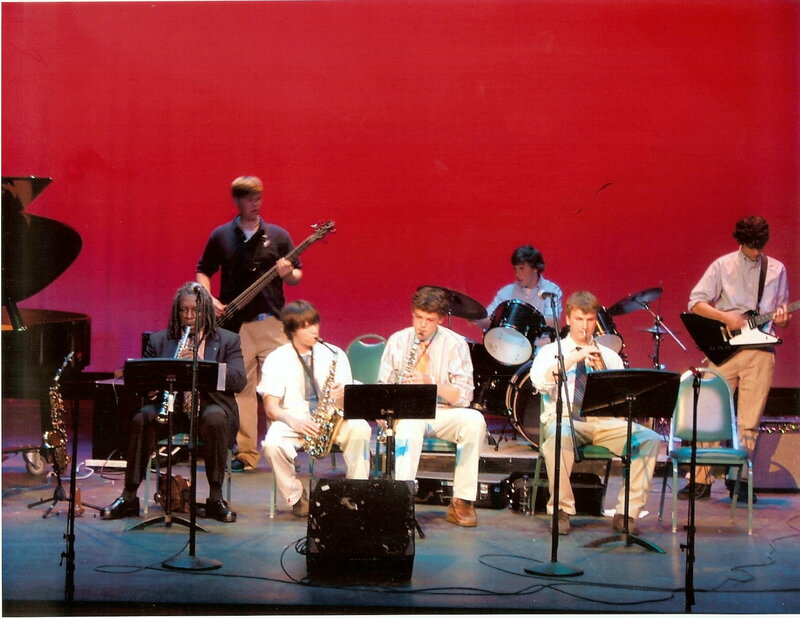 Shown here is Carl Grubbs, Soprano Sax, performing with the participants of the Music Arts Academy during the Closing Performance held at Hammond High School. The St. Paul School Jazz Band under the direction of Carl Grubbs performed jazz standards and original tunes at their year-end concert. 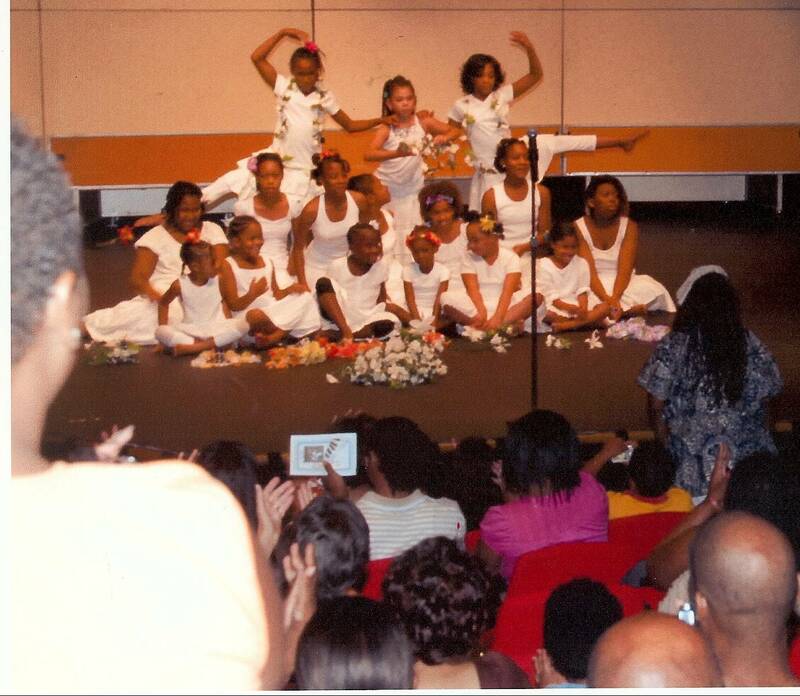 The concert was held in the Ward Center on the campus of The St. Paul School in Brooklandville, MD. Musicians of all ages participated in this dynamic jazz improvisation workshop conducted by Carl Grubbs in Medellin, Colombia, South America. The group was varied in instrumentation. 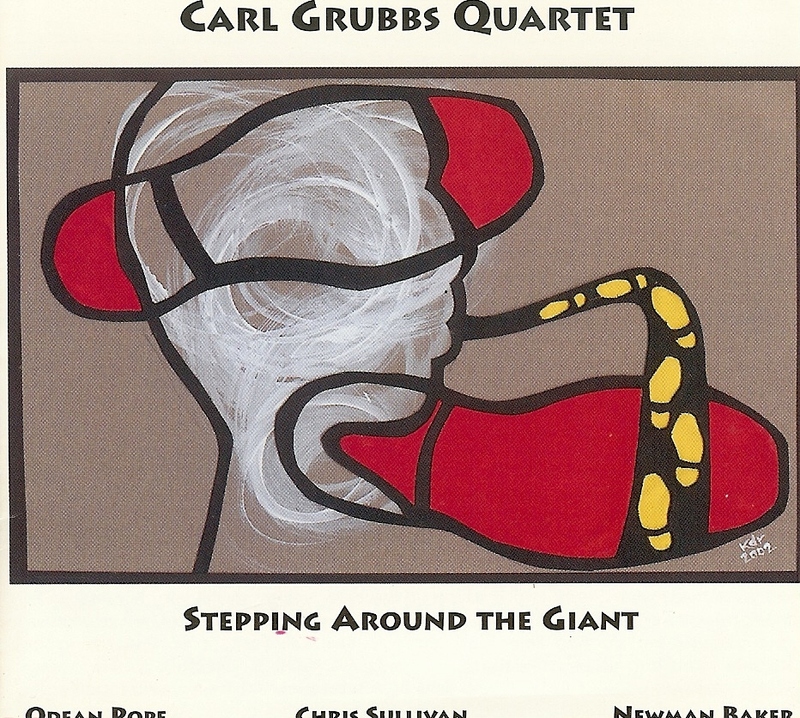 Carl Grubbs Ensembles perform in various venues in the Baltimore area and in other cities of the US. The Ensemble was treated to lunch with representative of The Mobil Corporation who sponsored the concert. 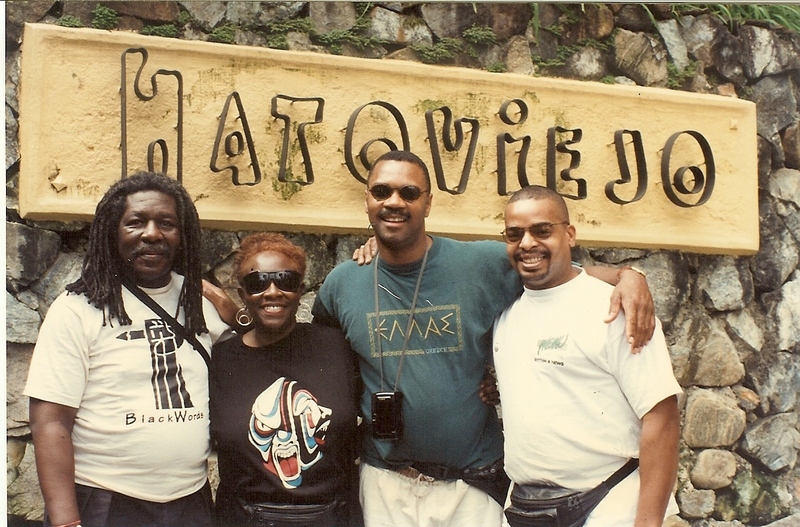 Show here are: Carl Grubbs, Barbara Grubbs, Alvin Terry and Cheney Thomas. Live at Twins Lounge in D.C.
Carl Grubbs Live at Twins Lounge in Washington, D.C.
2008 Maryland Masters - Recipients of the Achievement in Living Traditions and Arts Award. 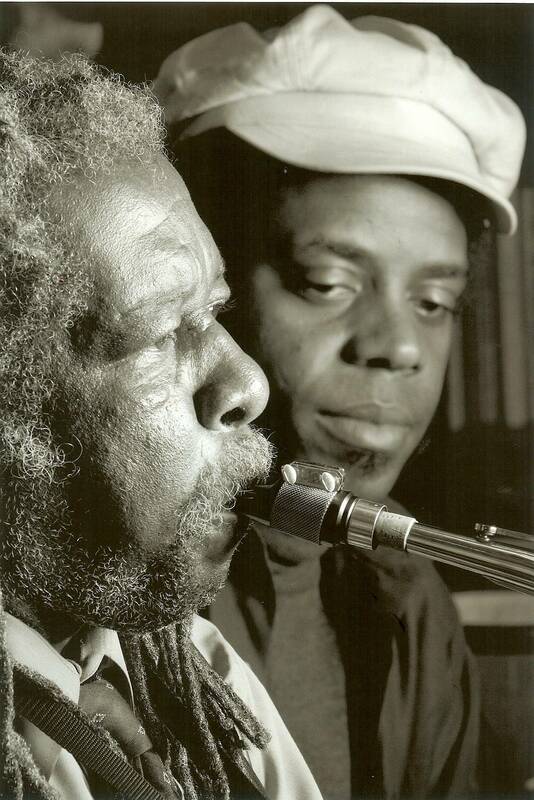 Master Carl Grubbs and Apprentice Lafayette Gilchrist. 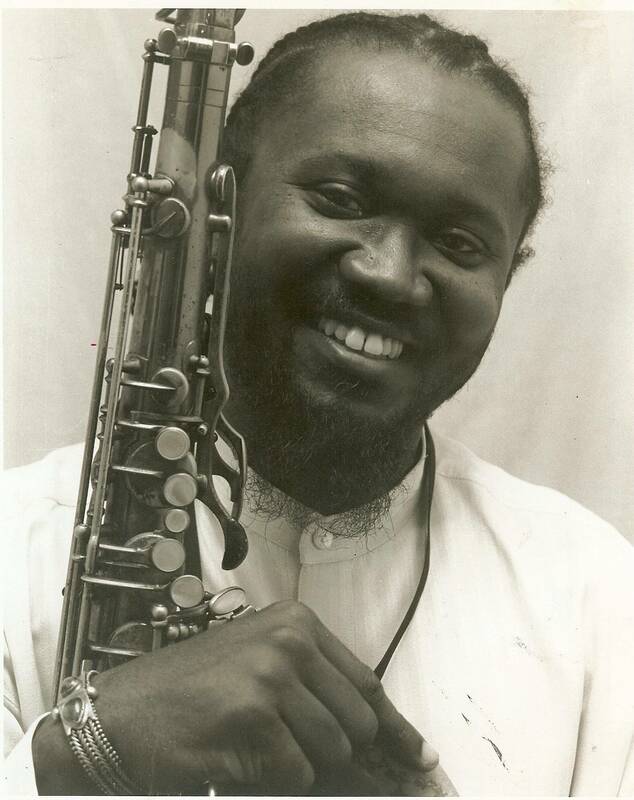 Deeply rooted in the African-American oral tradition of jazz, saxophone player Carl Grubbs blends virtuosic improvisational skill with the aesthetic, historical and social fundamentals of jazz. These unique programs combines performances of John Coltrane's music and conversations with the audience that explores the meaning and impact of Coltrane's work. 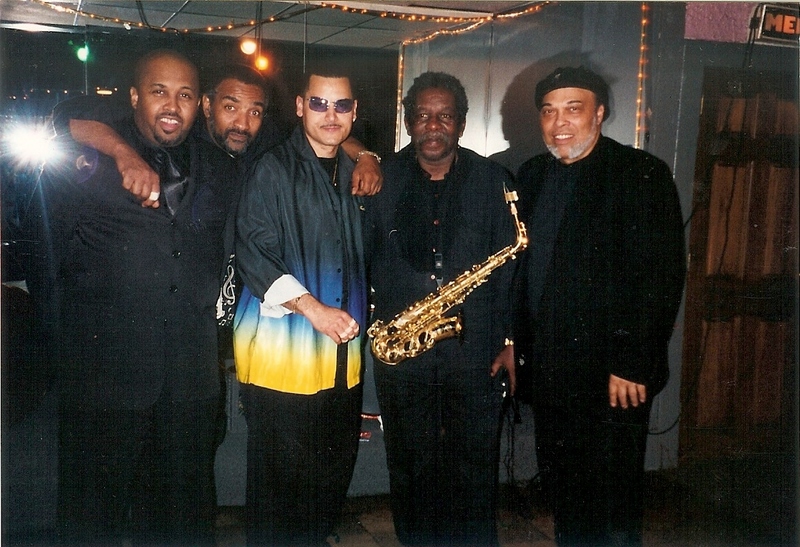 Performers and guest artists have deep connections to the great saxophonist as a result of past associations with Coltrane and intensive study and analysis of his work. 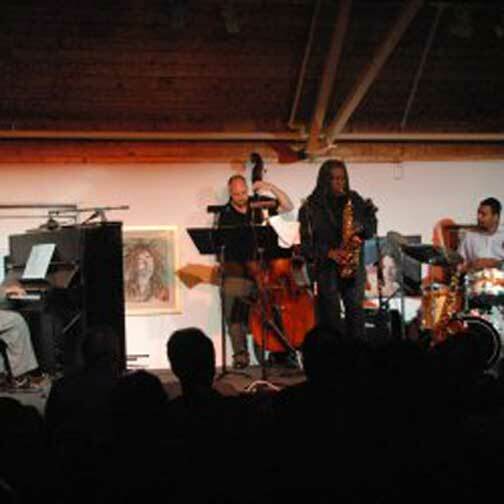 Carl Grubbs Ensemble presented "The Coltrane Dialogues" during which they performed the music of John Coltrane and provided time for dialogue with the audience. The audience partcipated by sharing their coltrane moments and experiences and how the music influenced their lives. Musicians were invited to participated in the performance. At the Firehouse in Newburyport, MA. and The Amesbury Jazz Club, The Roost This unique program combines performances of John Coltrane's music by an ensemble with deep connections to the great saxophonist, and conversations with the audience that explores the meaning and impact of Coltrane's work. 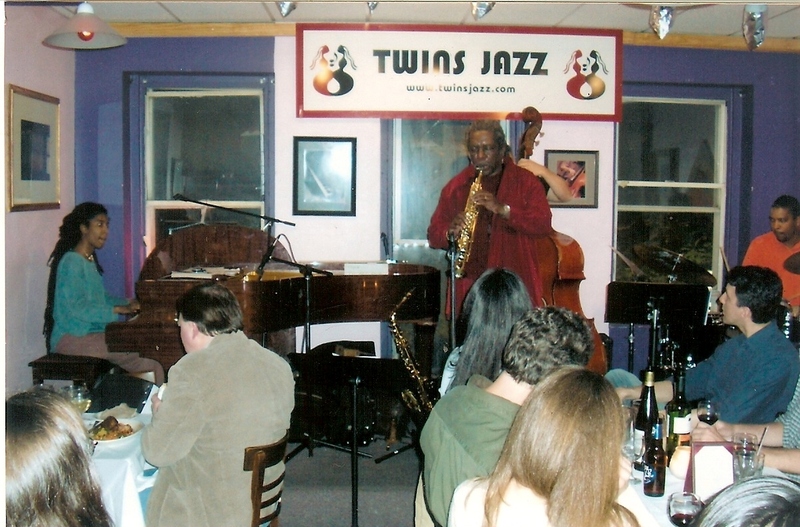 The dialogue portions break down the customary distance between artist and audience and opens up a sharing of ideas rarely experienced at jazz performances. I first saw the changes to this tune on a brown paper bag in 1958 when my parents, Earl and Lucy Grubbs, took my brother Earl and me to New York City, for an Easter Sunday visit to the home of Naima and John Coltrane. Naima was my first cousin. Here I have added a sixteen bar vamp to John Coltrane's version. The sixteen bar vamp will go through the three tonal centers of the composition; E flat, G and B. These tones create an augmented chord. After that the group plays the regular changes. 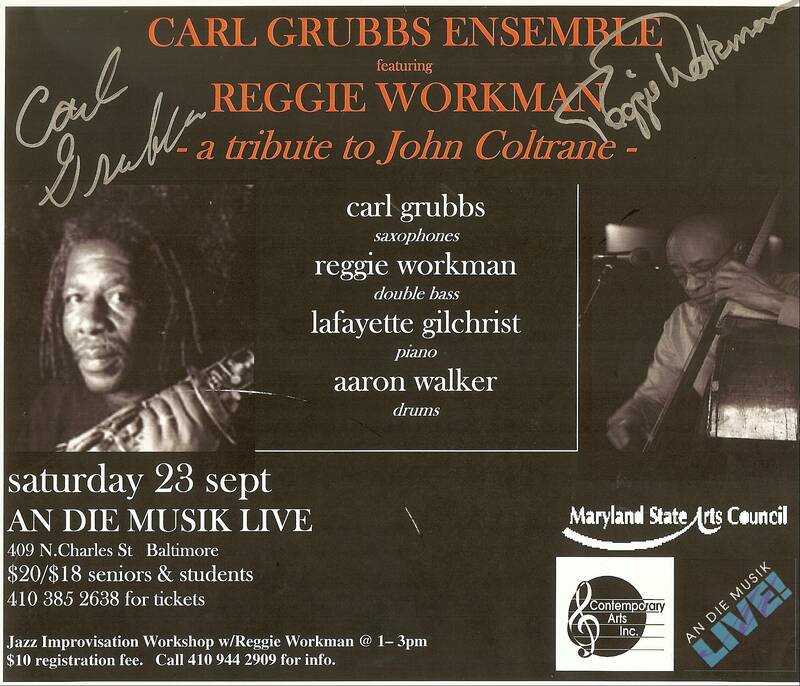 The Carl Grubbs Ensemble with Guest artist, Reggie Workman, Bassist performed a tribute to John Coltrane. The Ensemble performed the music of John Coltrane, originals of Carl Grubbs and Reggie Workman. Earlier in the day Reggie Workman conducted a workshop for local musicians and listners. 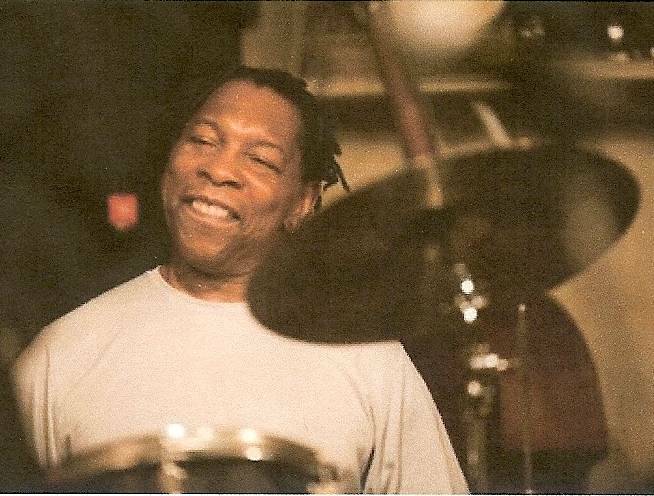 A versatile drummer who also plays vibes and marimba, Ronnie Burrage has forged a style as much at home with the bristling pace of hard bob and bebop as with the heavy backbeats of funk, soul and R&B. 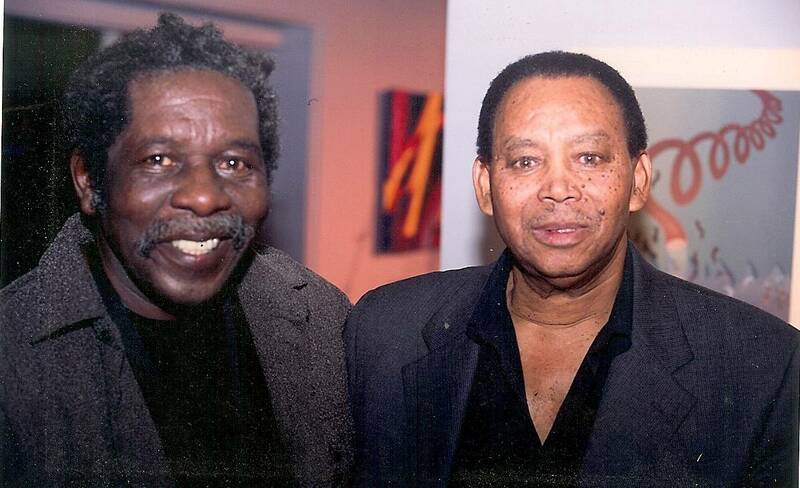 Salim Washington, jazz performer and recording artists is also a dedicated educator at Brooklyn College in NYC. 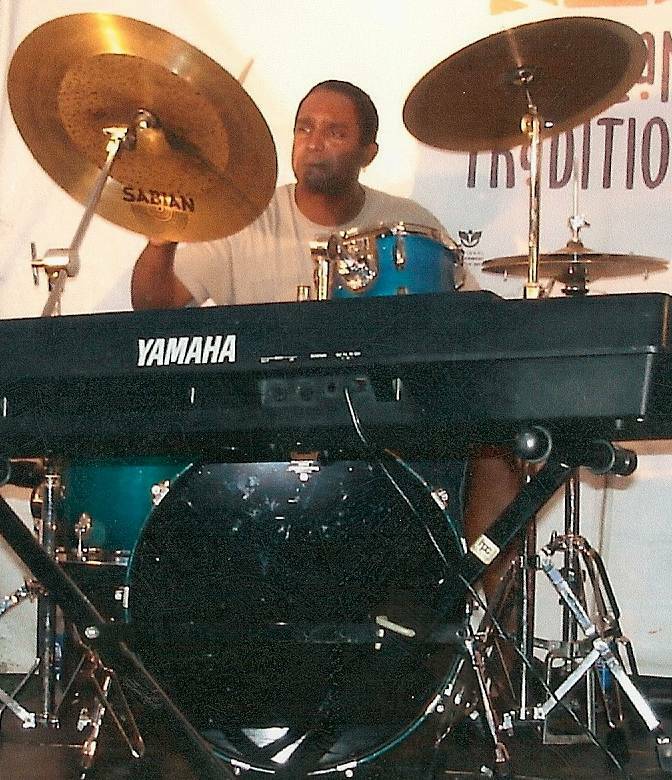 He brings his great expertise as a multi-instrumentalist to Brother Soul. Shown here at the recording session at CIMP studios in Redwood, NY. Reviewed by Bill Shoemaker in Point of Departure. 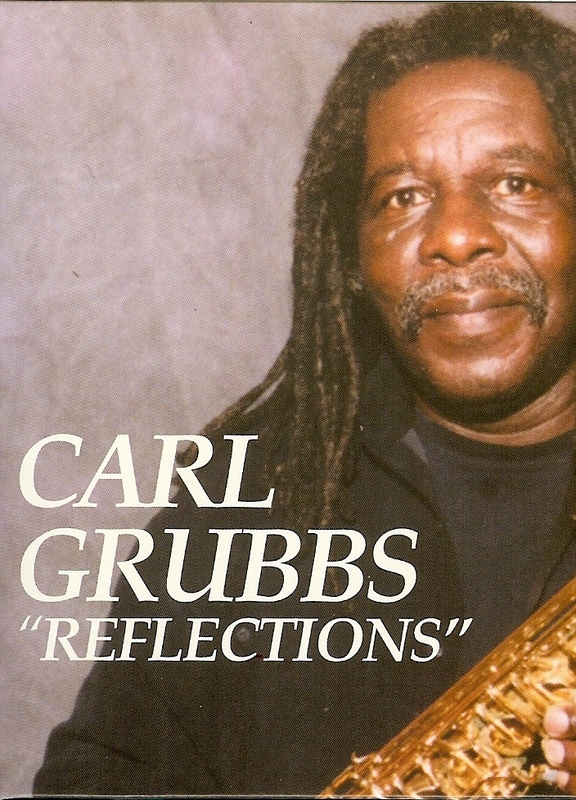 Reflections is a musical journey into the life of Carl Grubbs. The recorded selections brings the listner into the life of Carl Grubbs as he reflects on those persons who have been influential and those who have supported his creative efforts. 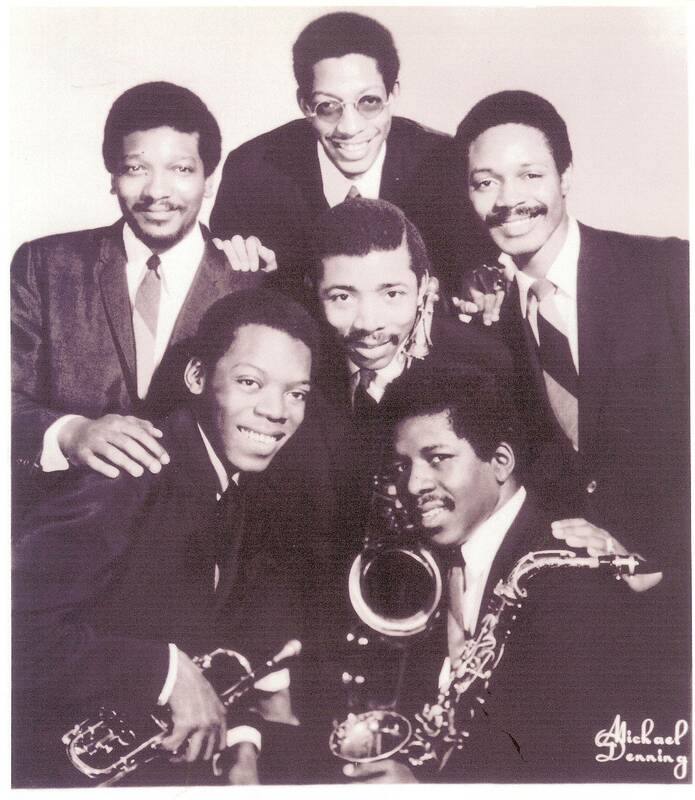 This tune brings back memories of growing up in Philadelphia,having fun and my brother Earl Grubbs, playing the sop0rano saxohone, the style, the way we were looking at music then. The only care we had was learning how to play. "In My Youth" a song recorded on the album by the same name (The Visitors, Muse Label) and this tune as recorded have some similarities as well as differences. Both tunes use the same time signature at the end (7/4). A John Coltane composition which is the favorite song of my wife, Barbara Grubbs. Within a society there are always the elders who can give you advice about things you are thinking about doing and/or the direction you are heading. There have been so many people in my life who have helped me along the way. I did not write the song, but his tune is for me a reflection of respect to the elders, or community. The phrasing of the melody just seems to grab one in the gut like a cry for guidance or a prayer to the Creator, the wisest one of all, for guidance in this world. The song Camille represents to me all of my four kids. Camille, the youngest, has some of the personality traits of each of the others: Gordon, Carl and Naima. They were the inspiration for this tune. Within this song there is a 2/4 bar that happens every chorus that really give the tune a lift. 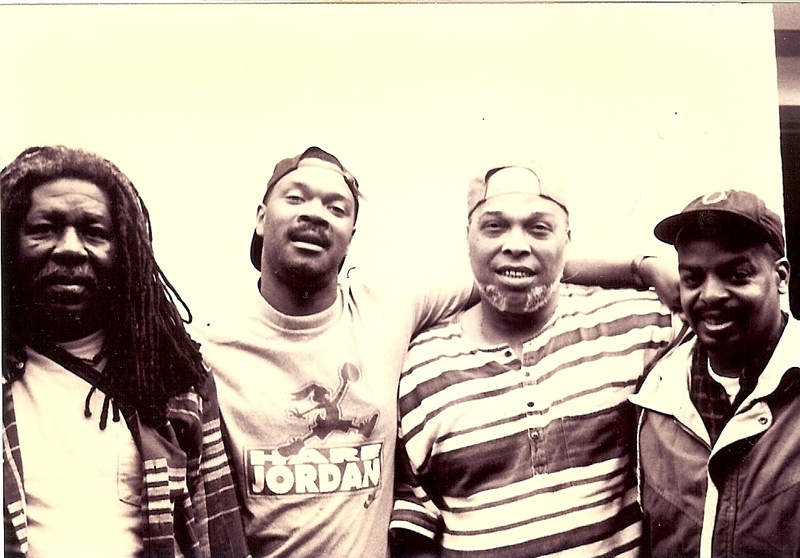 My first invitation to perform in South America came from the country of Colombia in 1995; the group returned in 1996. I wrote this tune in anticipation of my trip. While in Colombia I had the opportunity to experience the vibe of the people, the constant buzz of the cities of Medellin and Bogota,good food and fast driving cab drivers. The eop0le of Colombia showed a great deal of appreciation for the music. They were keenly interested in jazz music and gospel music. This song is dedicated to my father, Earl Grubbs, Sr. He loved the blues. He used to play blues records every Friday evening. When I was younger, I wondered why; I thought he should have been listening to Charlie Parker playing "Confirmation." As I have gotten older, I have learned to understand and appreciate the blues. Life's experienes give one a better understanding of the blues. 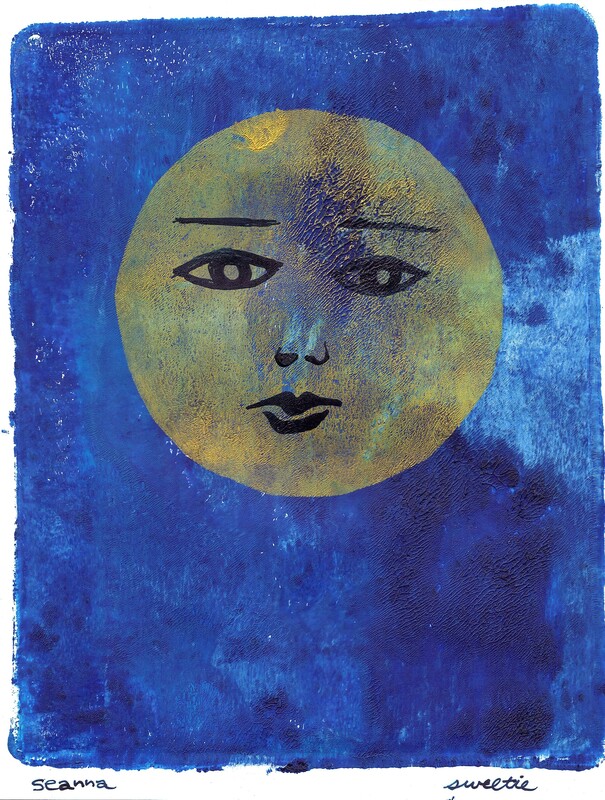 The blues can be used to express a variety of emotions - happiness or sadness. The blues is one of the most recognizable forms of music. This song is dedicated to my mother Lucy Tabb Grubbs. I first heard this song in the 60's when I was traveling with a funk group. It had another name and the lyrics were also different. In the 80's I heard it on a TV gospel station. In the 90's it was brought to my attention whie I was working with a gospel group.Ed Williams, the leader of the group, had the music. I love the way that the melody and the chords flow together. The lyrics are lyrics that I really feel close to. Live at the BMA: Inner Harbor Suite was a big event. 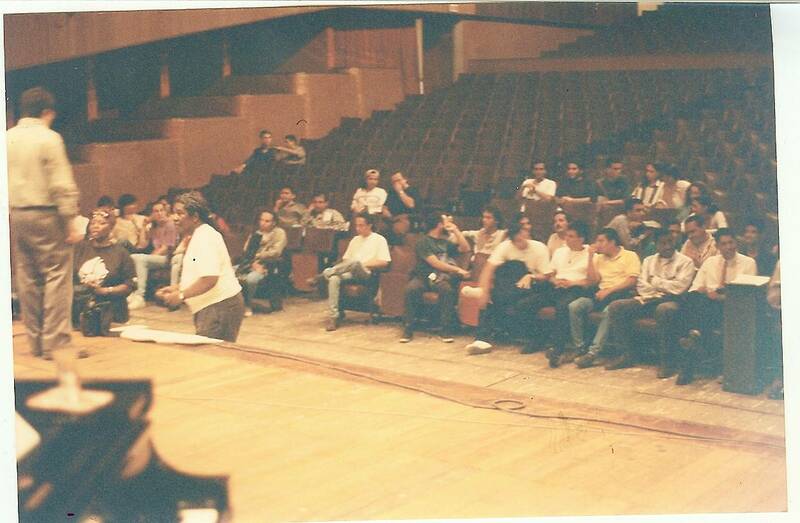 The auditorium of the BMA was crowded with jazz lovers and general audience waiting as the musicians went through the recording process. The audience patiently waited and watched as the musicians repeatedly performed and recorded the tunes that finally made this project. This live recording is a tribute to Baltimore, Carl's adopted hometown. Moving here from Philadelphia where he had substantial musical roots and accomplishments was initially frought with disappointments. 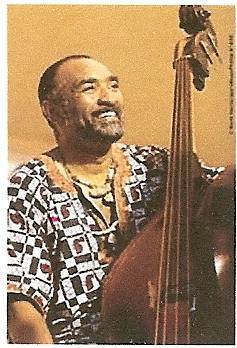 However, in 1983, he was awarded a National Endowment of the Arts Grant to conduct six concerts and eight workshops. 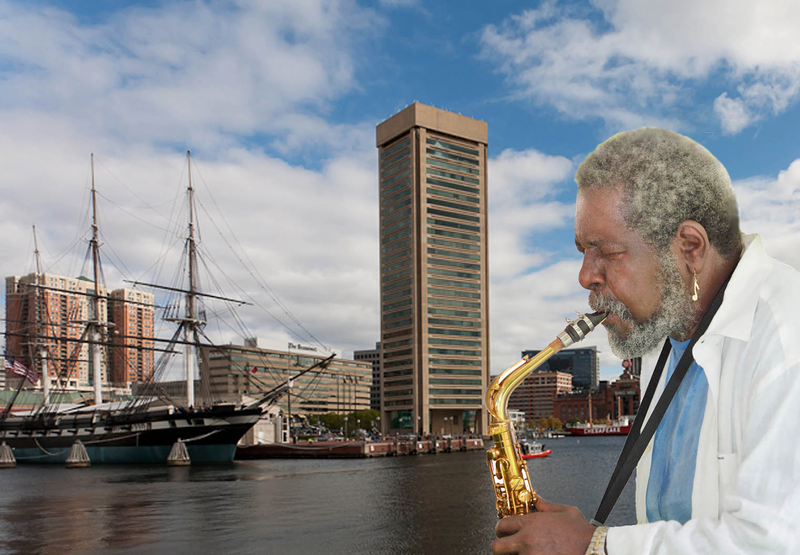 Concerts at the Inner Harbor, Light Street Pavilion, featured such artists as Pharoah Sanders, Monty Waters, Earl Grubbs and Ken McIntyre. Workshops held at Southern H.S. were conducted by the visiting artists. Carl Grubbs & Friends brings you slowly through the doors of the New Haven Lounge, the sounds of Speak Low, drifting to your ears. There Is no mistaking the voice of Elmer Gibson, whose piano solo lifts you and brings you into the room and into the magic of the evening. Live at The New Haven Lounge is a combination of original tunes written by Carl and Earl Grubbs and tunes written and/or recorded by their mentor, saxophonist, John Coltrane This is an impromptu recording session and a gathering of old friends. 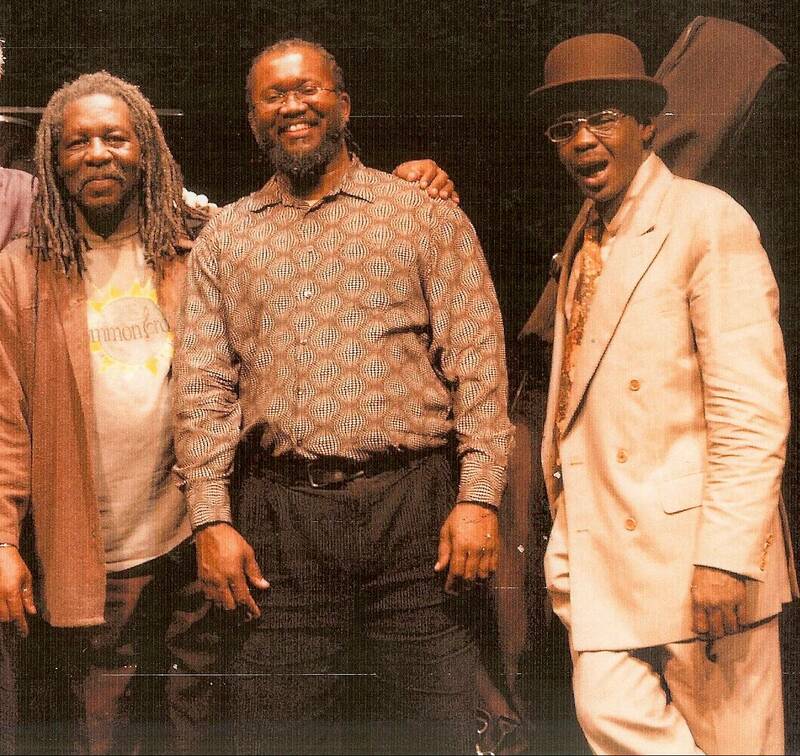 Carl Grubbs - Alto and soprano saxophone; Elmer Gibson- Piano; Edward Crocket - Bass; and Rashid Rahman - Drums are old friends from Philadelphia. Their performance history goes back to the late 1960's. This recording features some of their favorite tunes. A Project of B&C Productions Produced by Carl Grubbs, Keith Covington (owner of the New Haven) and Rashid Rahman All of the tunes are tunes associated with Carl's mentor John Coltrane with the exception of In My Youth which was written by Earl Grubbs. 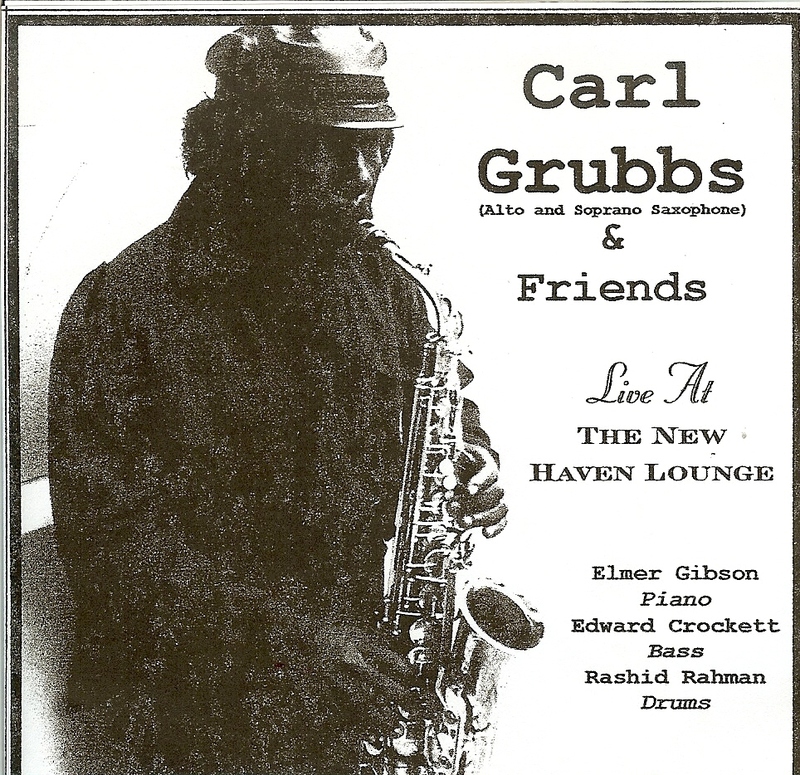 Carl Grubbs & Friends brings you slowly through the doors of the New Haven Lounge with the sounds of "Speak Low" drifting to your ears. There is no mistaking the voice of Elmer Gibson, whose piano solo lifts you and brings you into the room and into the magic of the evening. Written by Weill/Nash, Choppel & Co.) ASCAP Carl Grubbs & Friends brings you slowly through the doors of the New Haven Lounge, the sounds of Speak Low, drifting to your ears. This arrangements begins with the voice of Elmer Gibson, whose piano solo lifts you and brings you into the room and into the magic of the evening. Naima was written by John Coltrane in 1959 as an affectionate tribute to his first wife. But he still liked to play it after the martial breakup and it remains perhaps his best-loved ballad composition. Naima Coltrane was the first cousin to Carl Grubbs. She is now deceased. Written by Earl Grubbs, brother of Carl Grubbs. Earl Grubbs is now deceased. The brothers first recorded the tune on the album entitled In My Youth, on Muse label. 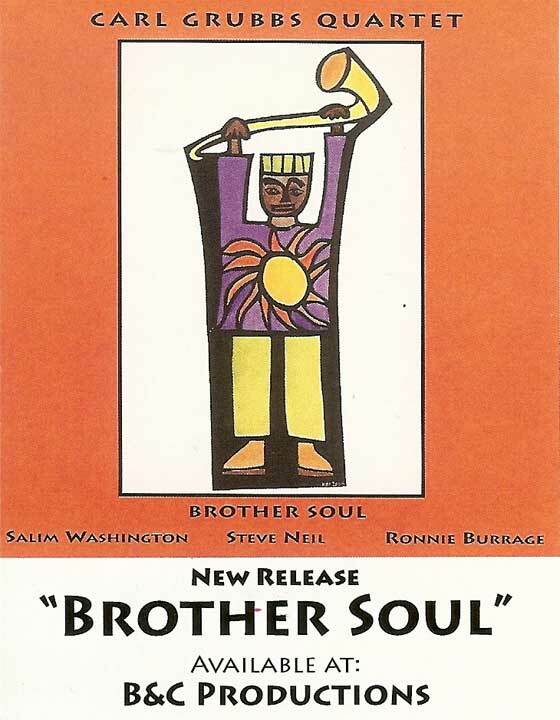 An upbeat happy tune which recalls the early musical experience of the brothers as they enjoyed playing the music for many hours each day in their youth. A Billy Eckstine tune which was frequently included in the repertoire of Carl's mentor, John Coltrane. Carl often includes the tune in his repertoire. Added moments of memories of Carl's youth. Written by Richard Rogers and often played by Carl's mentor. The tune is closely associated with John Coltrane principally because its unusual form and unique chord progression enabled him to spin out long, mesmerising lines. 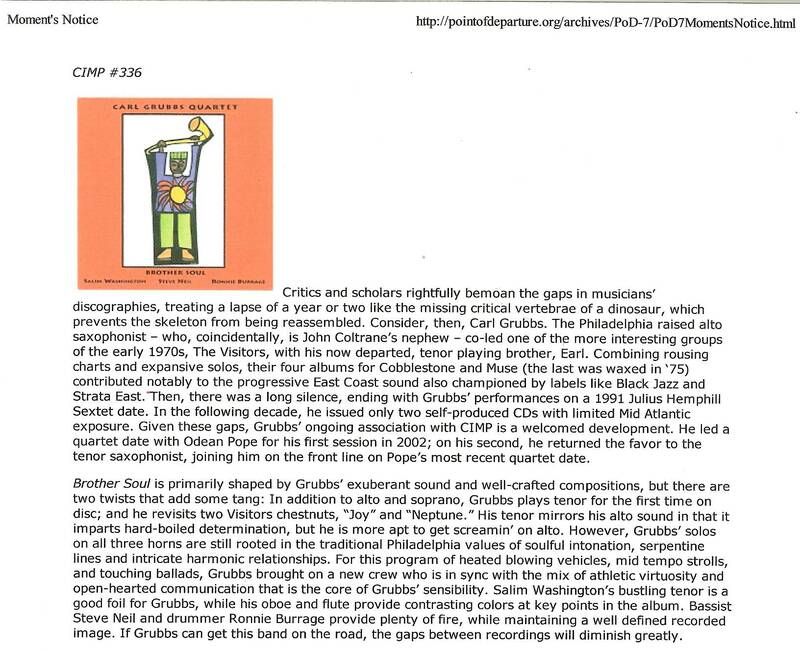 Personnel: Carl Grubbs, alto saxophone Odean Pope, tenor saxophone Chris Sullivan, bass Newman Taylor Barker, drums "This CIMP session pairs Grubb's sanguine alto with the more elastic and langorous sonorities of Odean Pope's tenor. The latter effectively plays tortoise to the former's hare. Carl Grubbs and Odean Pope has history that extends back to their youth and early playing years in Philadelphia. 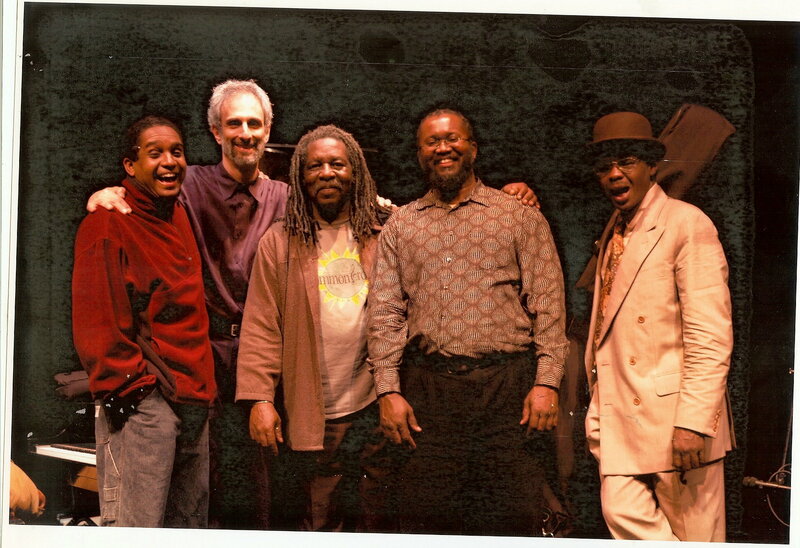 They were featured artists in the Reggie Workman project, "Africa Brass". They performed in Philadelphia. 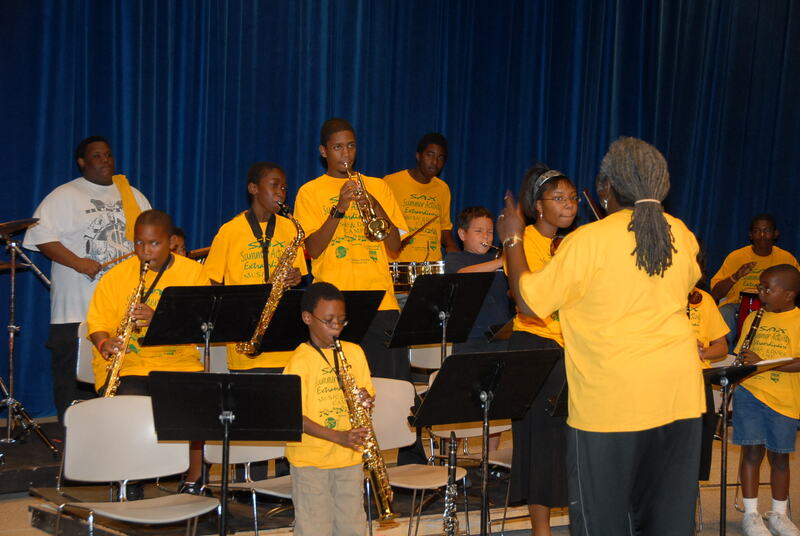 Odean Pope has been Artist in Residence with Carl's SAX: Music and Dance Camp Program. 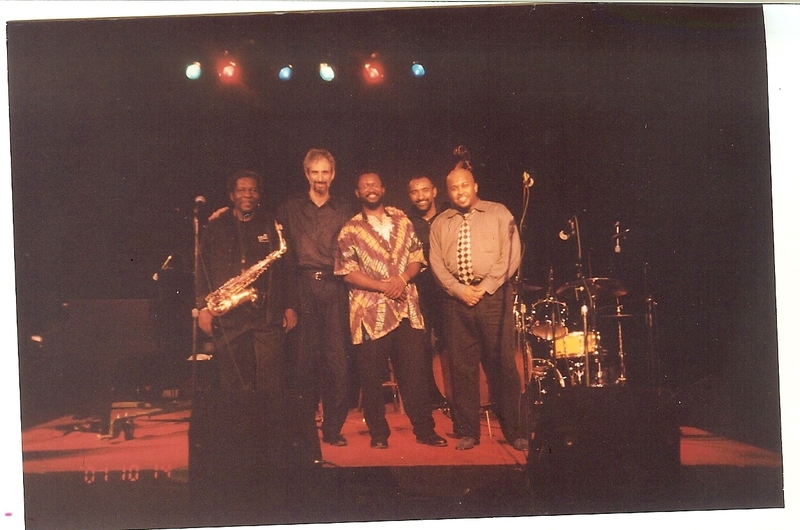 The two saxophonist have recorded together and performed in venues in the Baltimore and Philadelphia areas. "Chris Sullivan is an accomplished bassist with a difference - known for soulfully interpreting and creating a wide range of music, he's guided by a personal philosophy of getting to the heart of things. This "heart" is accessed first of all by intensive listening - to himself, to the elemental structure of a tune, to the soul of his fellow musicians and to his own quest for the purest, ore direct expression of sound and feeling" - Dr. Judith Schlesinger Columnist, All About Jazz.